Thank you for your interest in Derfner & Gillett, LLP. For more information about our Real Estate, Business and Corporate, and Employment practice, please feel free to contact us. 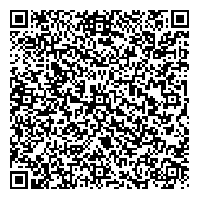 Scan this QR Code VCARD using your Smartphone to add us to your contacts.